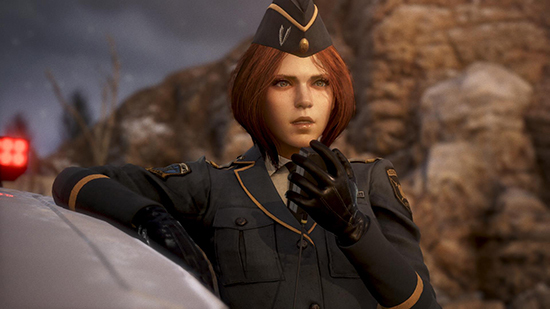 As demonstrated in the latest trailer, titled “Find a Way to Survive,” LEFT ALIVE encourages players to rely on their basic instincts to forge their own paths to survival by utilizing stealth mechanics, crafting, traps and more. The dark, gritty setting of LEFT ALIVE also poses challenges to players as they weigh the potential outcomes of their interactions with other survivors, which can help or hinder each other's chances for survival. LEFT ALIVE will release on March 5, 2019 for the PlayStation 4 and STEAM. The limited Mech Edition bundle is available for pre-order exclusively from the Square Enix Online Store for $159.99. Digital pre-orders are now available through the PlayStation Store and STEAM Store for $59.99.